My name is Paige and I am a junior at Illinois State University. 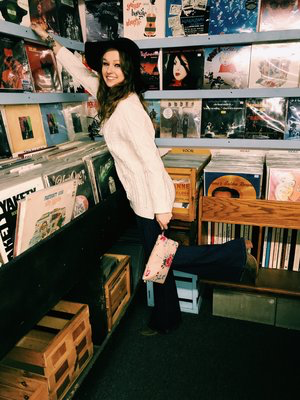 I just transferred to Illinois State University in the fall of 2018 and I am currently studying Fashion Merchandising, which is partly why I am creating this blog. My goal for The Fashion Obsessed is to create posts that people can relate to and for people to come here for their fashion inspiration. This blog will be a little mix of lifestyle and a large dose of fashion. I hope I inspire girls to realize that fashion doesn’t always have to be fancy dresses and high heels but can be a comfy pair of converse and a killer graphic tee at times.